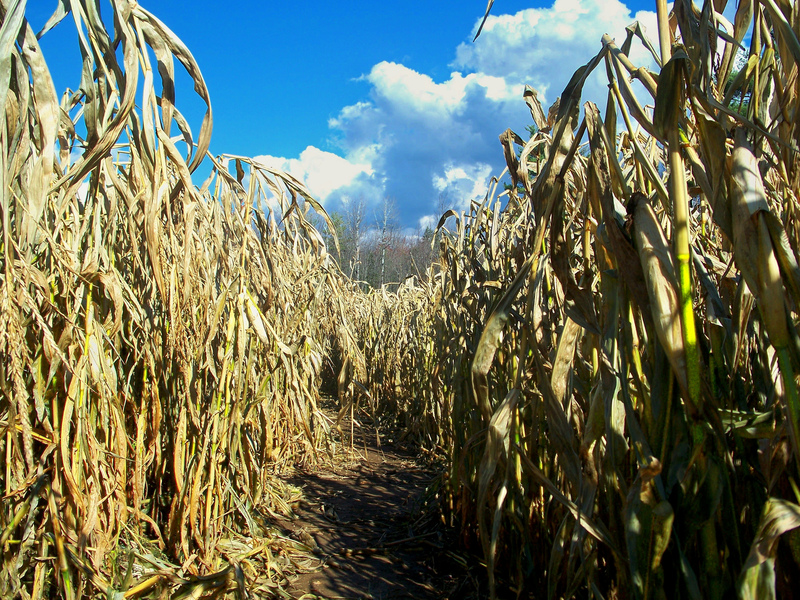 Fall is upon us and here in West Virginia, there’s a great deal of seasonal fun to be had long until Winter arrives. 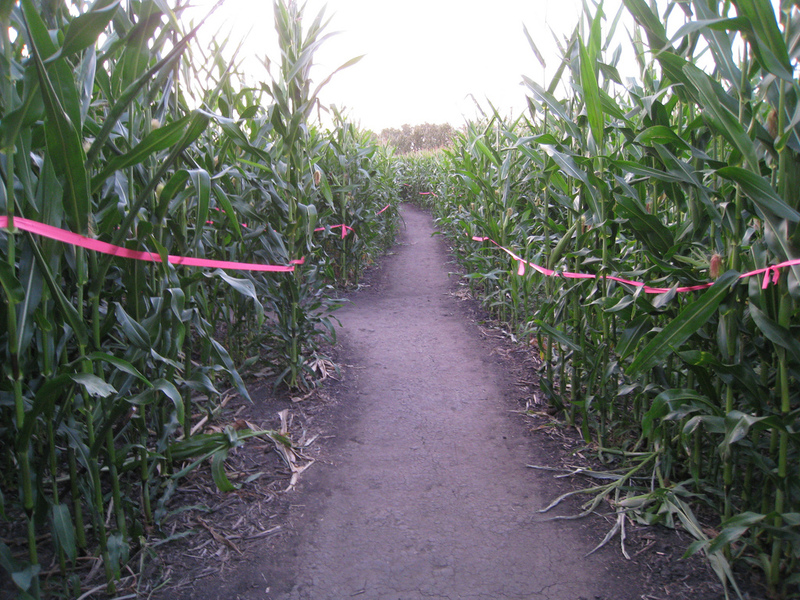 A traditional yet fun way to celebrate the season is by testing your skills in a Corn Maze! 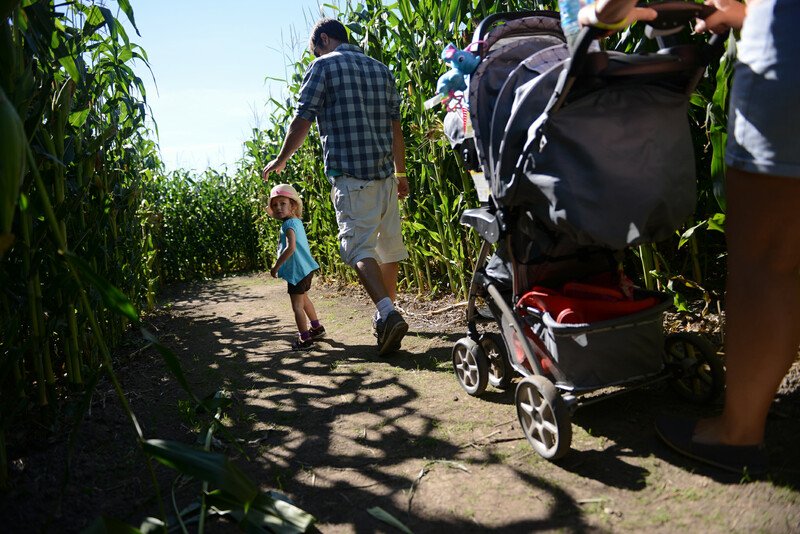 A popular adventure for families and those of any age, Corn Mazes are a delightful way to see just how well you can work with others while trying to escape.